24 × 30 cm, approx. 600 colour ills. 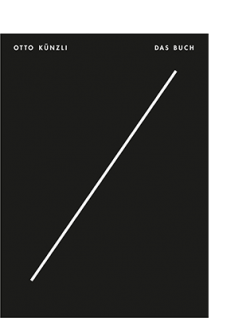 Hardcover with dust jacket. The Alice and Louis Koch Collection of finger rings was originally collated by a jeweller from Frankfurt am Main, once described as the German ‘Cartier and Fabergé’. By 1909 the collection comprised 1,722 rings from Antiquity to 1900. René Lalique, a contemporary of the time, was included, undoubtedly as a moderniser of the ring form. In the past twenty-five years the fourth generation of the family continued where Louis Koch and his wife Alice left off and expanded the collection to include rings from the twentieth and twenty-first century. 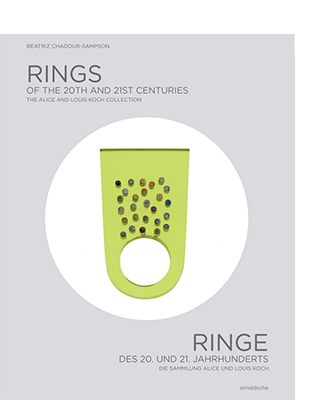 This publication will present the complete collection of contemporary rings, today kept in the Swiss National Museum, Zurich. Nearly 600 rings by artist jewellers from around the world document how these miniature works of art have become modern sculptures showcasing new materials and techniques, daring designs and current themes. 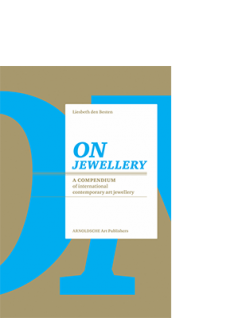 Based in England Beatriz Chadour-Sampson is an international jewellery historian, scholarly author and lecturer. 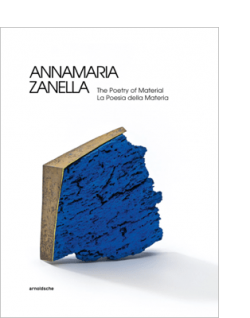 Her extensive publications range from Antiquity to the present day, such as the jewellery collection of the Museum fur Angewandte Kunst, Cologne (1985) and 2,000 Finger Rings from the Alice and Louis Koch Collection, Switzerland (1994) of which she continues to be consultant curator for the Swiss National Museum, Zurich. 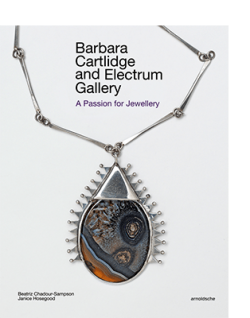 She was consultant curator in the re-designing of the William and Judith Bollinger Jewellery Gallery at the Victoria and Albert Museum, London. 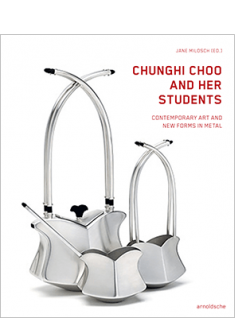 Currently she is involved in the research of the Asenbaum Collection, in the Dallas Museum of Art.